The "Spruce II" by Aspen Homes is a spacious open floor plan, featuring hardwoods throughout the first floor. Enjoy cooking in your chef's kitchen complete w/ granite or quartz countertops & a large kitchen island perfect for entertaining. Sip some sweet tea on the covered porch and enjoy the privacy of your treed corner lot. Unwind at the end of the day in the decadent master bath complete w/ jetted or soaker tub & his and her vanities. Not a detail in this home has been missed Some Photos may be stock photos. 7425 N Utica Avenue (MLS #2107508) is a single family home located in Kansas City, MO. 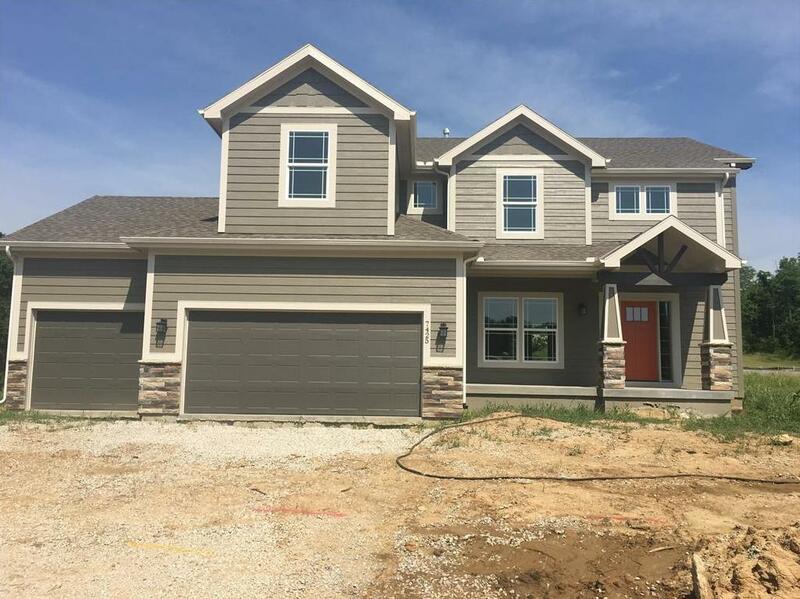 This single family home is 2,580 sqft with 4 bedrooms and 3.5 baths. This property was listed on 05/18/2018 and has been priced for sale at $389,950. Nearby zip codes are 64079, 64151, 64153, 64154 and 64158. This property neighbors other cities such as County Other, Lake Waukomis, Parkville, Platte City and Weatherby Lake.